To schedule a free case evaluation, you can contact me via phone at 713-504-0506, by EMAIL , or by using the case evaluation form below. 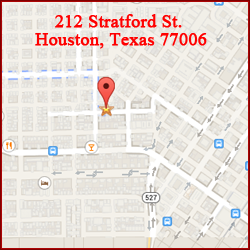 My office is conveniently located at 212 Stratford St. Houston, Texas 77006. To contact me online, fill out the evaluation form below with all of your relevant case information and your preferred method of contact. 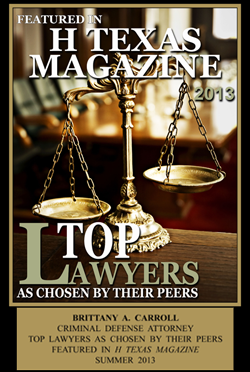 I will contact you as soon as possible and we can discuss your case by phone, or at my office.